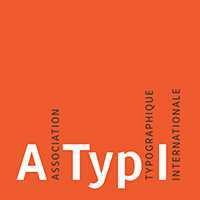 You're invited to ATypI’s sixty-third annual conference! 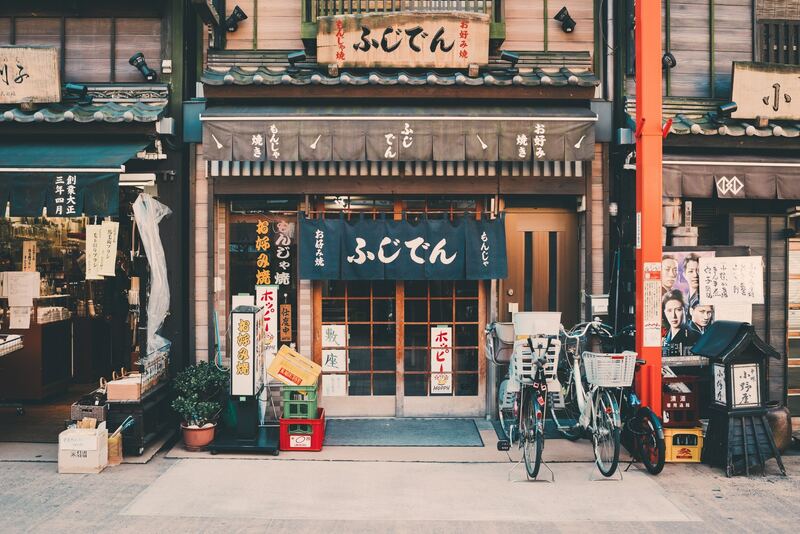 Join the global typographic community in Tokyo, Japan, September 4–7, 2019, where ATypI will celebrate more than sixty years of typographic education, heritage, technology, business, and camaraderie. The call for presentations for ATypI 2019 is now open. Deadline for submissions has been extended to Sunday, February 17, 2019. To submit a presentation proposal for ATypI 2019, log in to your existing account or create an account here. If you had an ATypI account in past years on Dryfta, you may need to change your password before you are able to log in. Your registered email address serves as your user name. Return visitors, please make sure you use the same email address that you registered previously. ATypI 2019 will take place in a stunning venue in Tokyo. STAY TUNED FOR MORE INFORMATION ABOUT ATYPI TOKYO! YOU WON'T WANT TO MISS THIS FANTASTIC EVENT!